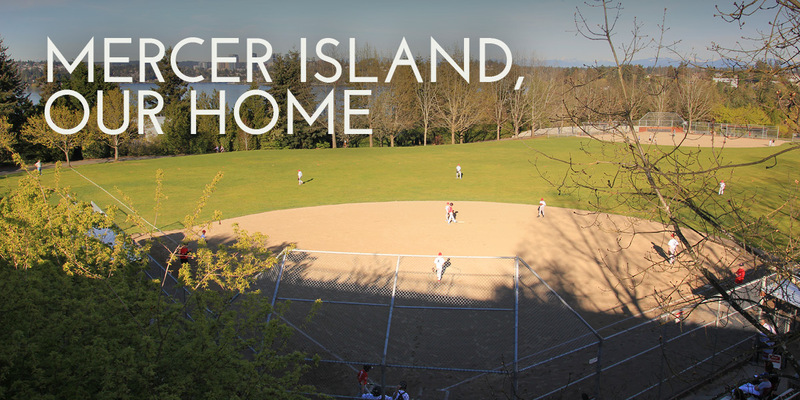 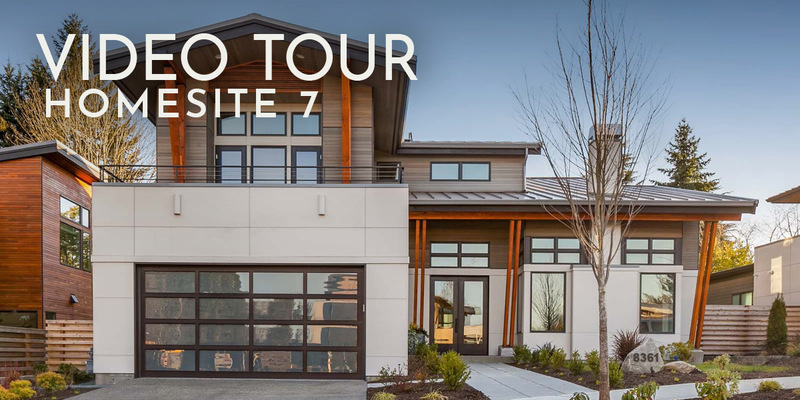 Agent Michele Schuler discusses Mercer Island and its second-to-none qualities. 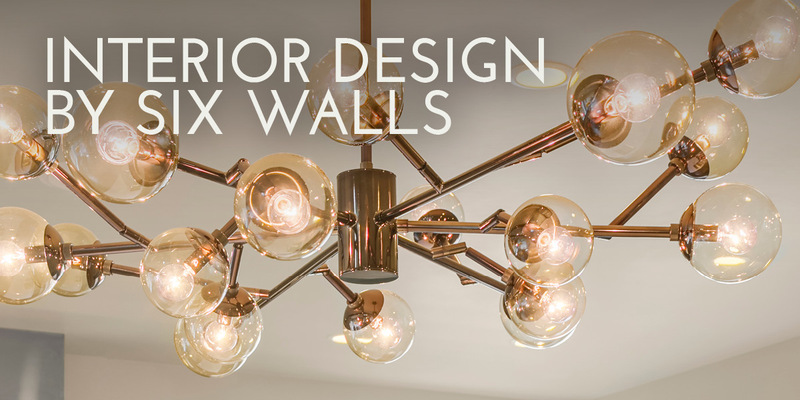 Interior Designer Dawn Wilkinson of Six Walls Interiors talks about design inspirations and the unique opportunity to make a Summerwell home your own. 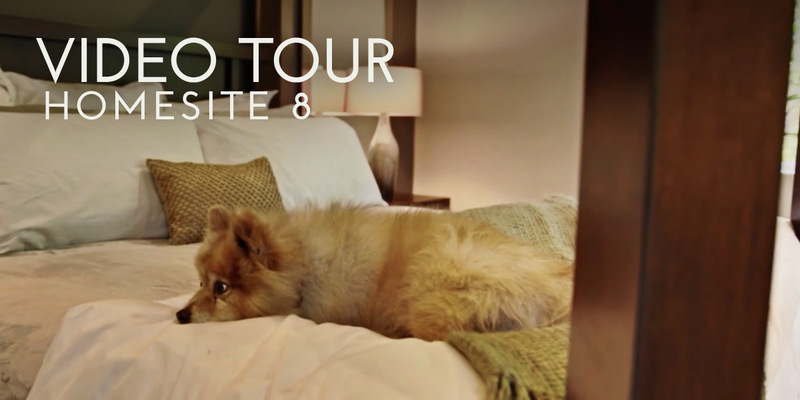 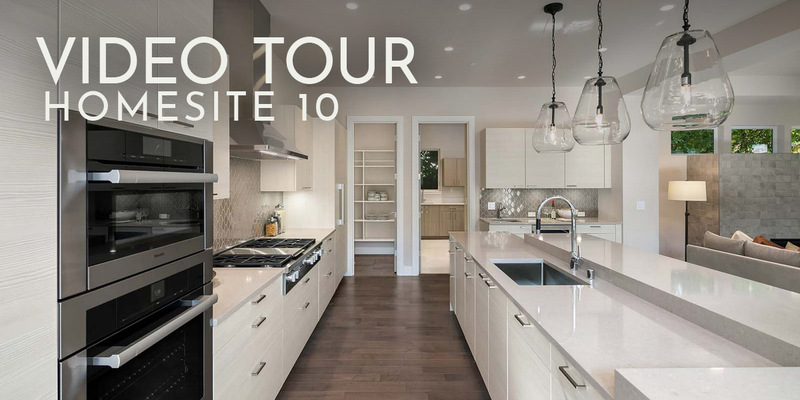 Kitchen & bath specialist Jennifer Kowalski talks Custom Quality. 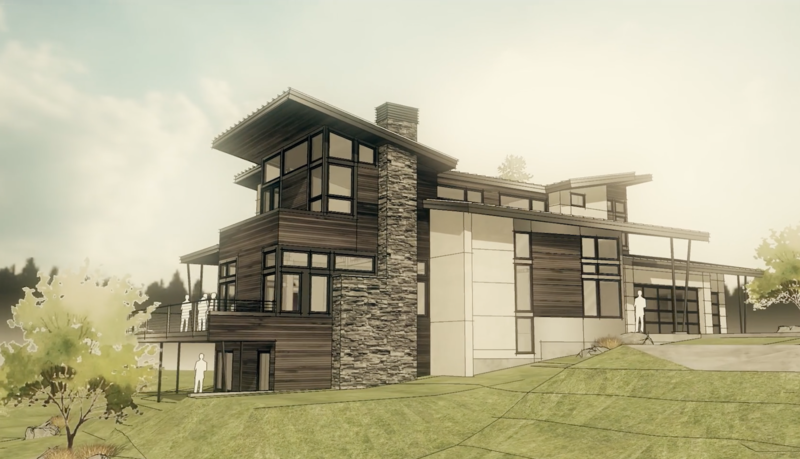 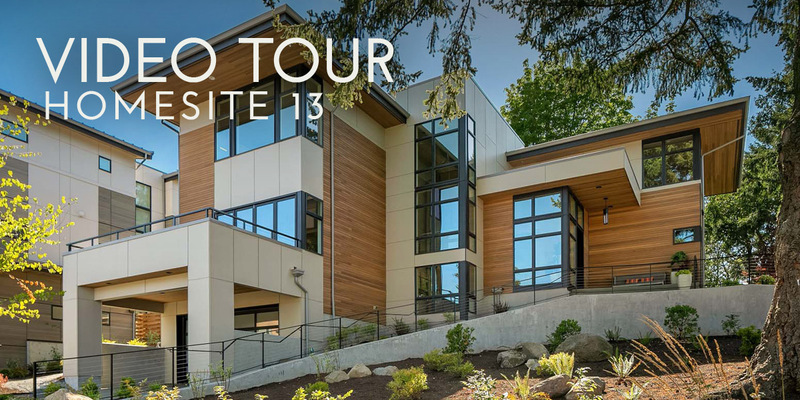 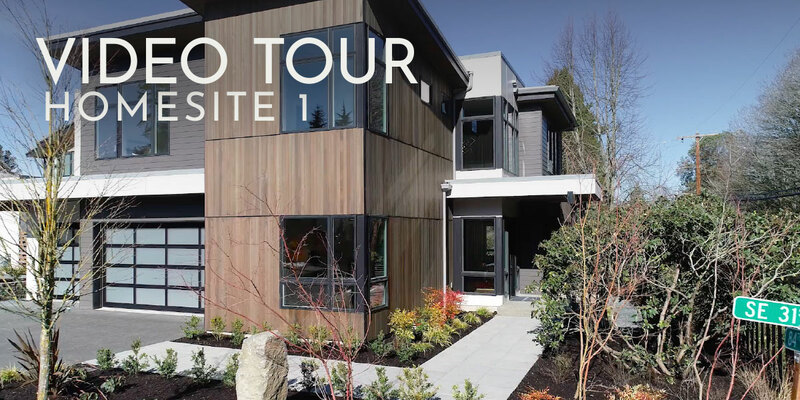 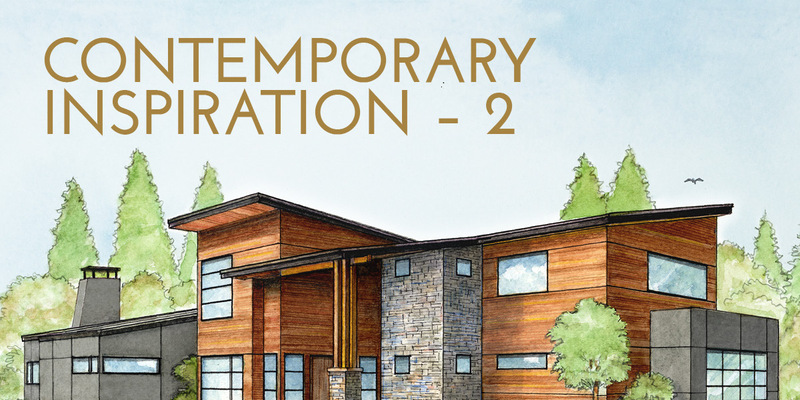 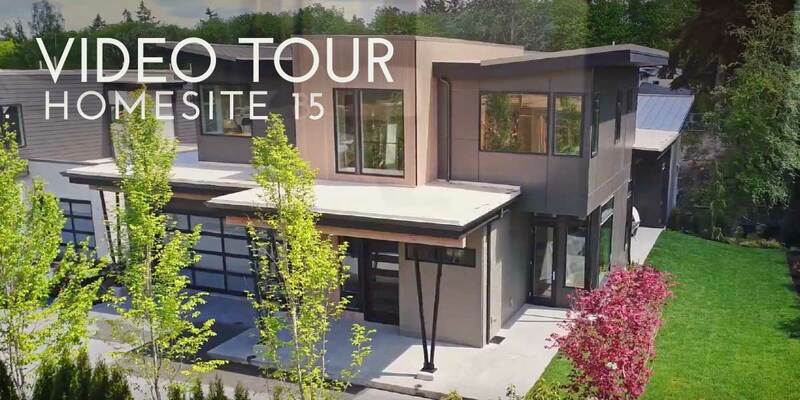 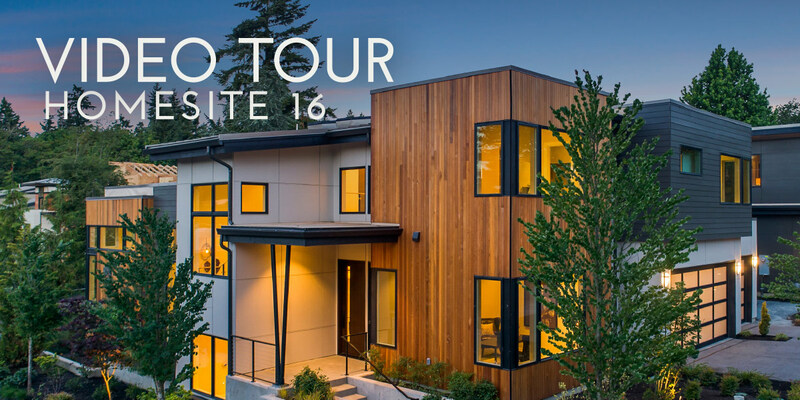 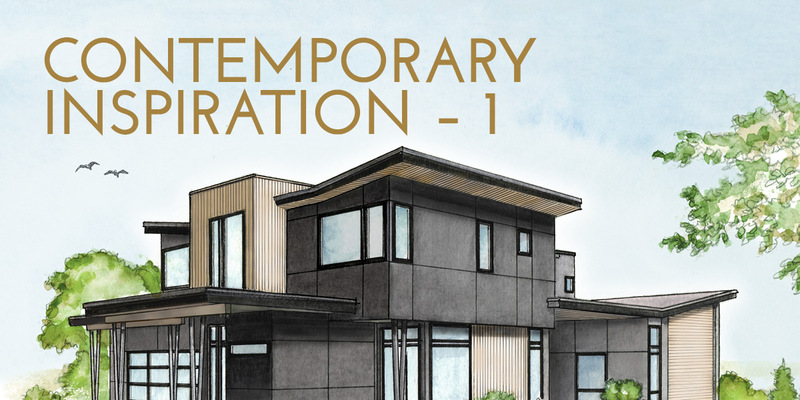 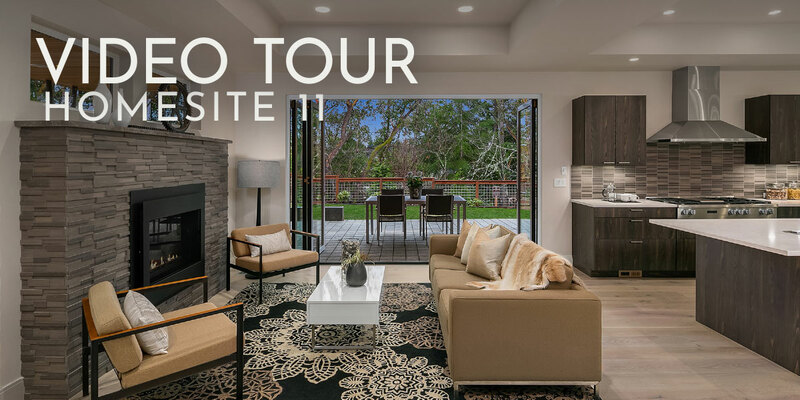 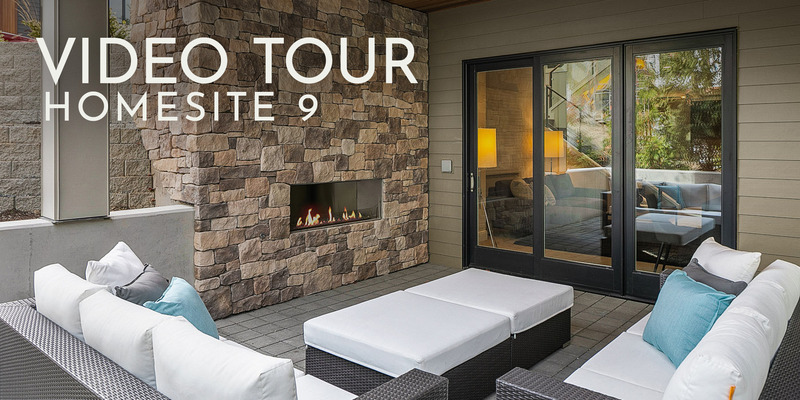 Architect Phil McCullough talks about what went into each home at Summerwell on Mercer Island. 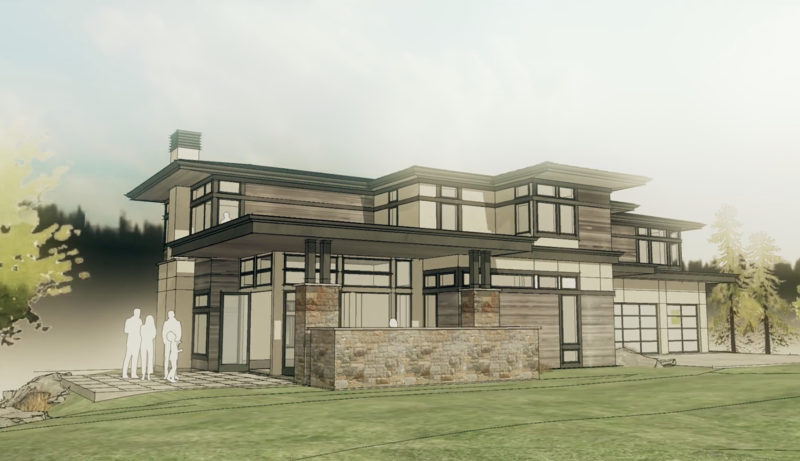 Architect Matt Glaser shares about these inspired designs. 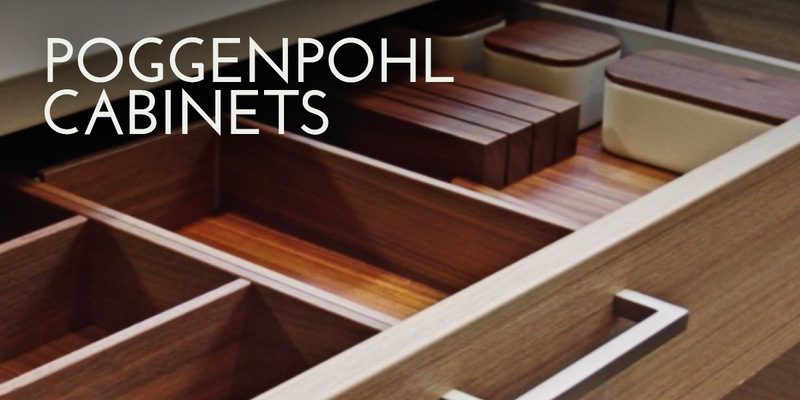 Poggenpohl Cabinets. 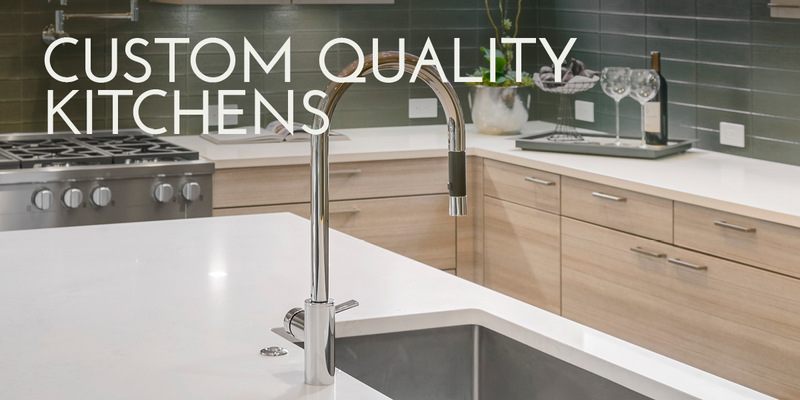 Born in 1892 in the heart of Germany, Poggenpohl is the oldest kitchen brand in the world.